Roses, heart-shaped chocolates and flowers are all staples of February 14th. But you don’t have to have a candle-lit dinner to feel the love this Valentine’s Day. 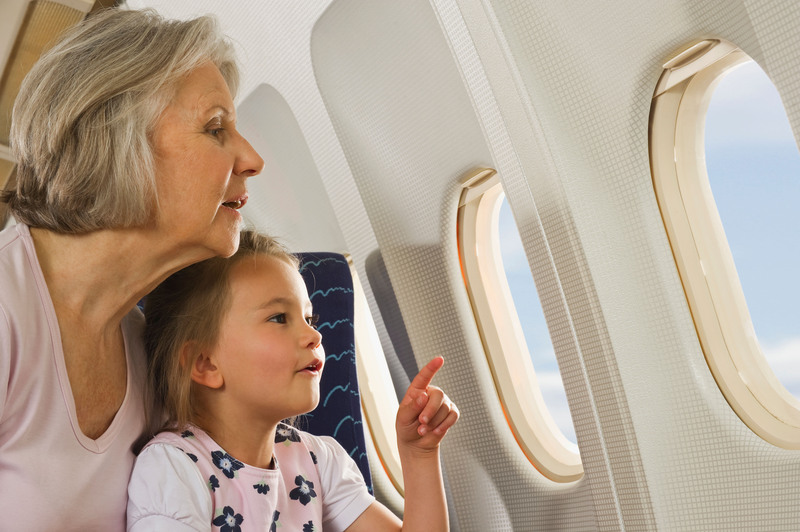 The U.S. airlines are committed to showing their passengers the love all year long. 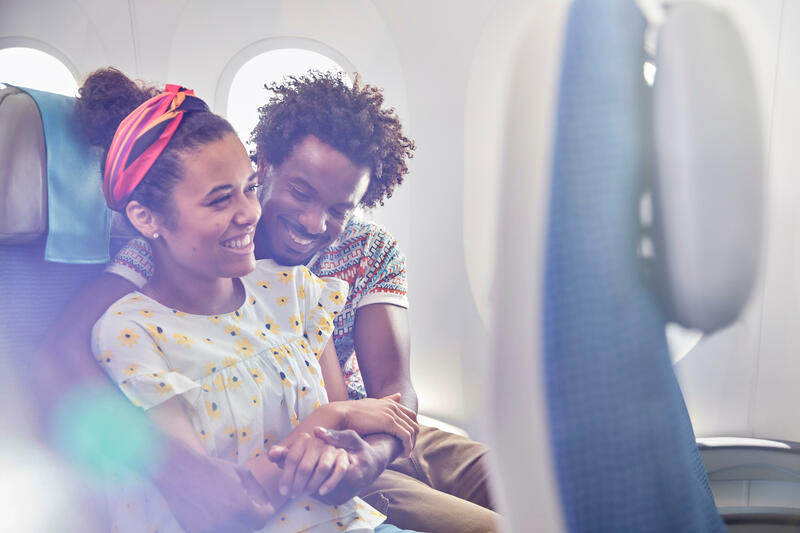 And with brand new planes, upgraded technology and customer-centric onboard offerings, our members are investing in their passengers like never before, making sure that love is in the air any day you take to the skies. U.S. airlines are constantly investing in the customer experience and what better way to enhance a flight than to completely redesign the plane with 21st century technology? In 2017, Southwest Airlines introduced the Boeing 737 MAX 8 aircraft to its fleet, complete with brand new seats designed for maximum comfort, mood lighting and boarding music. The MAX 8 also boasts a much quieter ride, at 40 percent less noise than other 737s. Hawaiian Airlines also recently welcomed the new Airbus A321neo, designed with rich colors and textures, much like the Hawaiian Islands. The A321 neo offers larger overhead bins, tablet holders, USB power outlets and roomy seats. The fast-paced world we live in doesn’t stop when we’re 35,000 feet in the air. That’s why airlines are prioritizing advancements in technology onboard so you can stay connected (or completely disconnect with a movie and a cocktail) while traveling. In 2017, Alaska Airlines rolled out complimentary inflight texting to stay in touch with your friends, family and colleagues on the ground and a myriad of movies and TV shows for a little “me time.” American Airlines also offers hundreds of complimentary entertainment choices from your personal device or seatback entertainment system, including newly released movies and TV shows, games and plane-wide chat systems, as well as power outlets to keep your phone or tablet charged until touchdown. When you get hungry up in the air, the sky is no longer the limit! Airlines are partnering with world-class chefs to design menu options crafted specifically for the phenomenon that occurs to your taste buds at high altitudes (learn more here). JetBlue Airways has taken their snacks to the next level, offering complimentary snacks like kettle-popped popcorn chips, chocolate chip cookies and even potato chips locally grown at JetBlue’s very own blue potato farm. If your stomach is still growling, choose from a steak sirloin sandwich, a spicy Korean chicken salad or a chicken and brie sandwich, topped with cranberry mustard and served with fresh fruit. United Airlines is also bringing world-class offerings and passenger favorites right to your seat, starting with the famous “Stroopwafel” on early morning flights to start your day off on the right foot! Other domestic offerings include sourdough breakfast sandwiches, mezze samplers and even a smoked Gouda cheeseburger. Internationally, passengers can choose from complimentary house beers and wines to accompany the in-flight service, featuring a salad, artisan bread, main course and dessert. 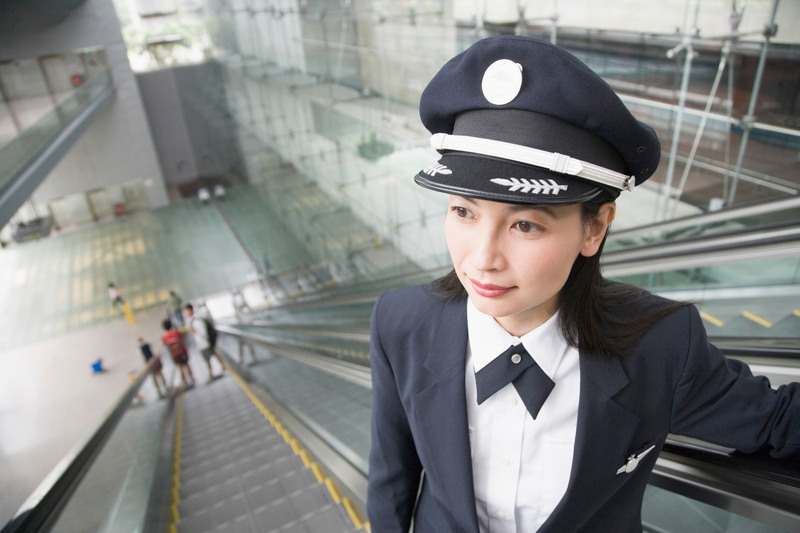 Come fly with us this Valentine’s Day and see how the U.S. airlines are working hard for you every day of the year!